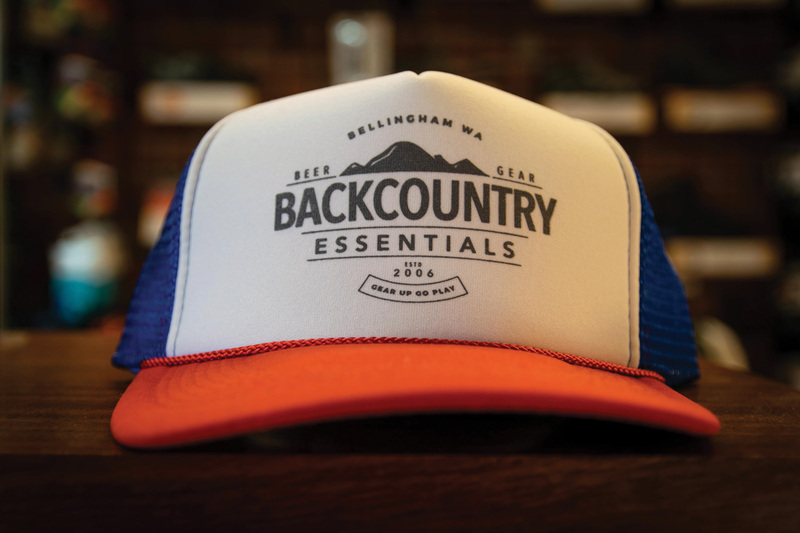 Northwest outdoor shop Backcountry Essentials is a specialist even among the specialists. 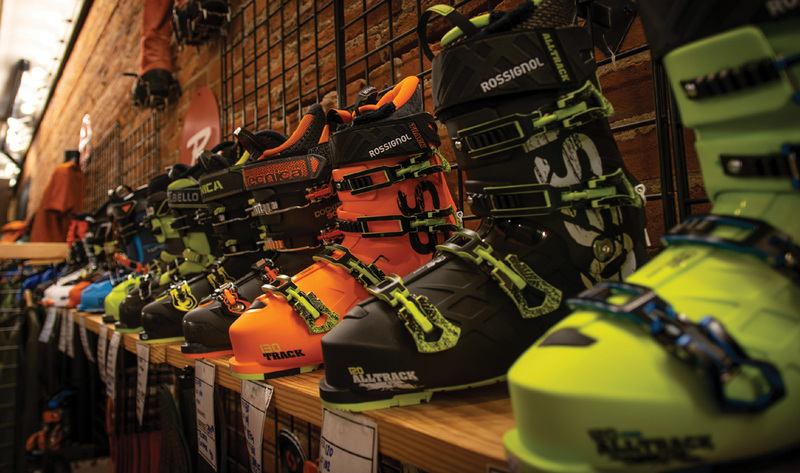 The shop, which does most of its business in ski and snowsports, has a keen focus on backcountry customers and differentiates itself as a shop specializing in ski boot fitting. The store, founded a dozen years ago by husband and wife team Erica and Chris Gerston, includes a 1900-square-foot first floor space full of new gear and an upstairs used gear attic. The upstairs space can hold 100 people for the shop’s movie and slide show nights and the beer sold in the store’s cooler adds a category to fill out the community-oriented shop’s “beer and gear” product offerings. Here, Chris Gerston shares his insight on key product trends, finding his way into retail and what his outlook is for 2019. “We are about an hour-and-15 minutes from Mt. Baker ski area. Ski mountaineering is a big focus for the skiers living here. Bellingham has a lot going for it across the board, from paddlesports, mountain biking, rock climbing to some alpine skiing — but for me, ski mountaineering is what I absolutely love about Bellingham from a recreational standpoint. “When we opened up the shop, my mindset was that I wanted to be a gear shop that sells gear. In some ways, to our detriment, we are very good at gear but as a friend once painfully put it to me, it looks like we dabble in clothing. We hired a manager/buyer to help us with softgoods and in the couple of years she has been here we have improved. I would say we are 70 percent gear sales and 30 percent clothing, while most stores are the opposite of that. And we are close to 50/50 men’s and women’s apparel sales. We have been in business for 12 years, but compared to the [Grassroots] GOA group, we still feel young and new, and we are learning things all of the time. “My favorite thing about being a shop owner is testing gear out. 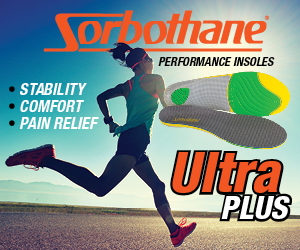 When companies want to bring in a new product, I always say ‘I’d love to try it out! When can I test it?’ That’s one of my favorite parts. “Online sales, including Amazon, that’s a big issue. But in some ways part of our advantage as a shop is that we are new enough that we actually missed the heyday of brick-and-mortar retail. We have always had online competition, so we don’t really know any better. “I am data driven. I look at sales numbers… we work with NPD to see the info we need to see in terms of category leaders — that’s part of it. We also utilize ski demo opportunities and we test out as much product as possible. So we make our decisions in part via data and in part just based on what we like. We get to be gear geeks and bring in our favorite stuff. See the full printed issue here. 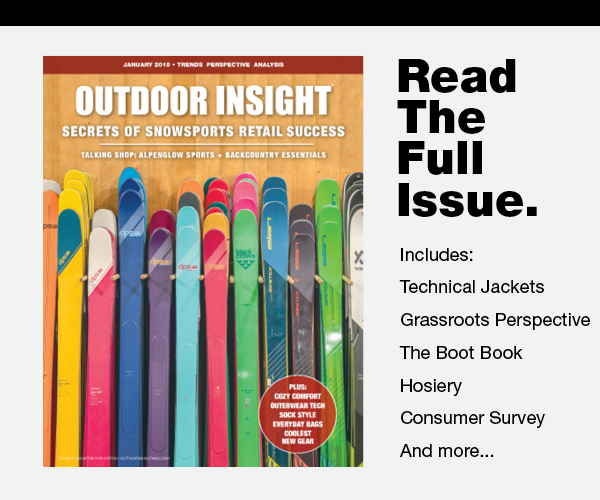 Sign up for Outdoor Insights' mailing list to get our publication delivered to your inbox. January, May, June, October, November. 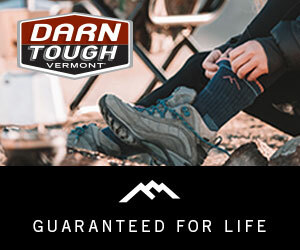 Outdoor Insight® is a trademark of Formula4 Media, LLC. ©2019 All rights reserved. The opinions expressed by authors and contributors to Logo Insight are not necessarily those of the editors or publishers. Logo Insight is not responsible for unsolicited manuscripts, photographs or artwork. Articles appearing in publication may not be reproduced in whole or in part without the express permission of the publisher.